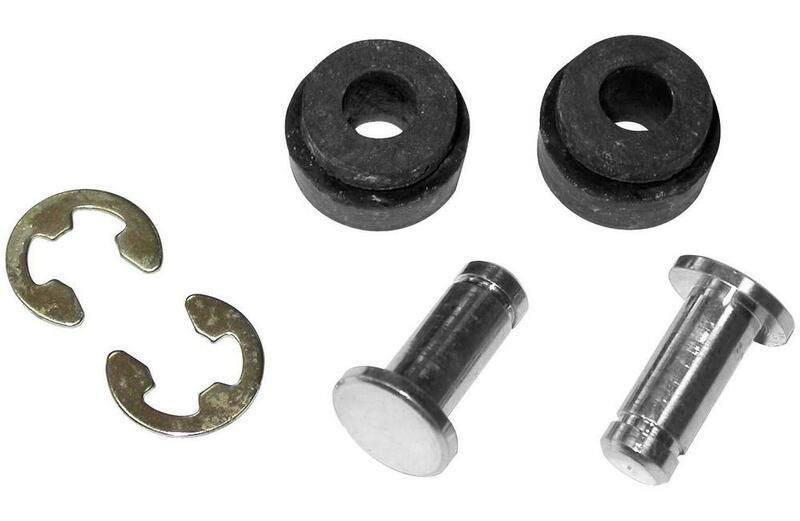 Includes rubber grommets, clips and pins. Replaces H-D# 67068-76, 67070-76, 67069-76. Includes rubber grommets, clips and pins. Replaces H-D# 67068-76, 67070-76, 67069-76. Fits 66-95 cast dash.